With one pattern and sample very nearly finished I'm itching to cast on another. The new design is sketched, swatched and yarn has arrived (in fact there are two different yarns to give it a completely different look - you can see them below) but I've been trying to hold off. It would be lovely to finish one thing before moving on but being polywipamous, there is only so much monogamy a girl can stand and I'll probably cast on before the week is out (startitis usually occurs at this time of year). 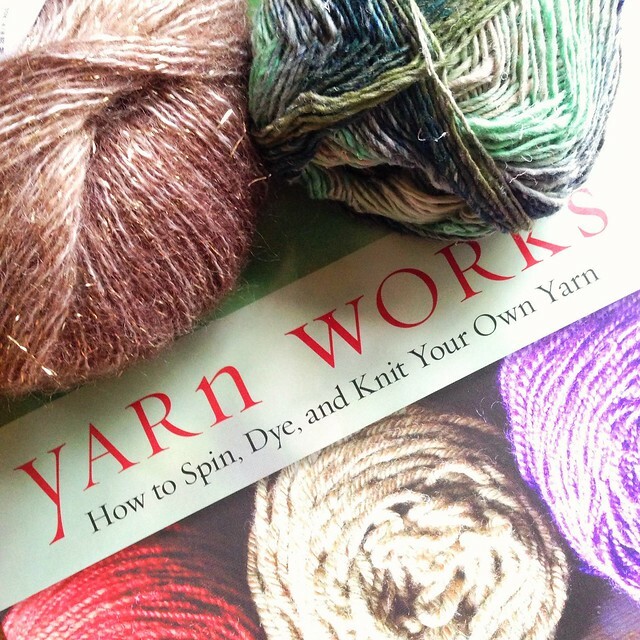 Another spinning/dyeing book, Yarn Works, arrived for review and it's looking like a really informative and helpful text, from what I've read so far. It'll be featured in the next few weeks as part of Spinning Show & Tell, so keep a look out for that if spinning is your thing. The startitis isn't limited to knitting - I've started reading Kate Atkinson's One Good Turn and downloaded the next book club novel - Sisterland - plus an old favourite from my teens which was free to borrow from the Amazon Prime lender's library. There's a new audio book too - oh my! 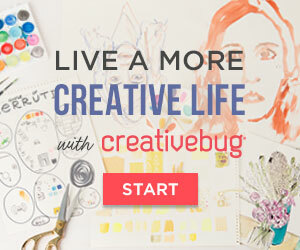 Where will I find the time? 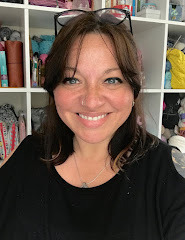 I'm linking this post with Ginny's Yarn Along where you'll see lots more WIPs and books which people may have actually read! Looking forward to the book review and new designs!